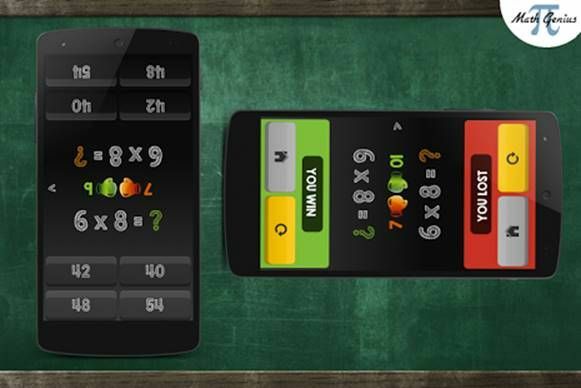 If you are looking for Multiplication Games For Android for you or your kids that will help you increase your multiplication and mathematical skills, here is your list of Top 10 Multiplication Games For Android Devices. It is time to make your children better equipped as well as better skilled. Follow this list of games and make the entire process of learning well oriented. This game is designed for all those who are keen on knowing new tricks and tips. 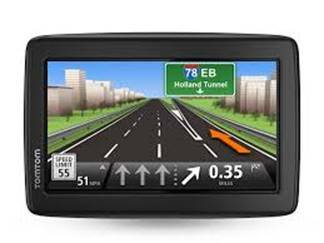 These will in turn, help you out to learn new things which will help you in increasing the calculating efficiency. They will also allow you to improve your multiplication skills. Once you are well aware of these tricks, you can always flaunt your skills and have a better say at all your workplace. These will only help you enhance your working skills. 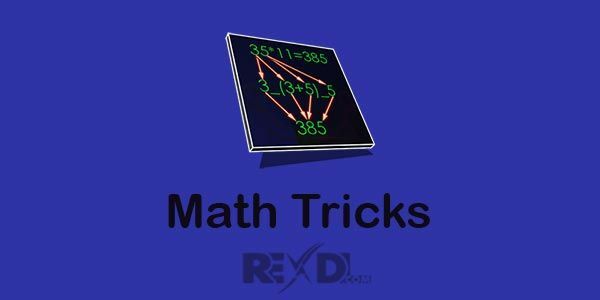 A number of math tricks including those for addition, multiplication, subtractions and much more! The game also has a training mode of 15 levels to help you get better. This will help you learn tables from 1 to 12 quite simply and easily. 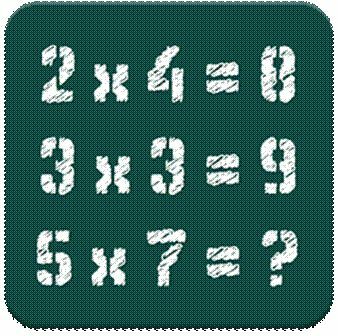 You can work upon your multiplication skills and learn to solve multiplication tests easily. It is always cool to learn maths and multiplication the easy way. With 4 modes available, namely, story, kid challenge, lesson and duel, maths just turned fun on this application. It also has two levels, hard and easy in order to suit the person playing it. You always need to be trained well in order to be active always. With this game, the user will only get better with their maths skills, both mental and physical. The game has a total of 12 levels each with difficulty getting higher and has 20 questions in all levels except for the last where there are 50 questions. It trains your brain well, has multiplayer mode available, ranks the best player and also has many achievements to achieve! The final score is a sum of all the points scored in all the levels! Fraction calculator allows you to calculate step by step algebra and operations and will show the result with each input. With a space, you can as well enter mixed fractions! It also shows your history in graphical form. 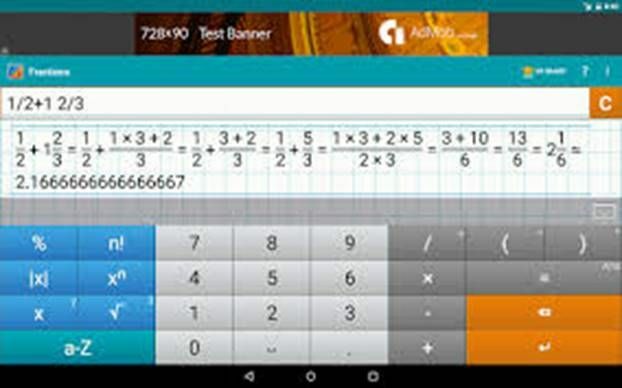 The calculator allows you to perform almost all arithmetic and algebraic expressions including step by step operations, powers, fractions, symbolic fractions, integer roots, etc. This is meant for kids in order to help them improve and get better with each challenge. 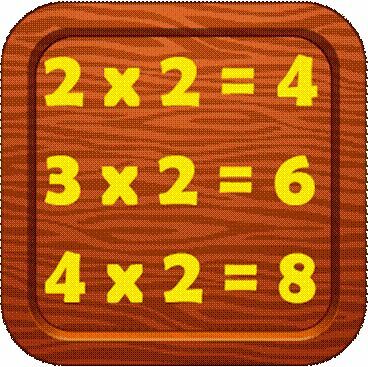 It has all the basic operations for practice, including addition, subtraction, division and multiplication. You are allowed to choose from the three levels available and solve the given problem in the time period set for play. If you make three wrong answers, you will lose the game. With every new round, the wrong answers will be reset again. 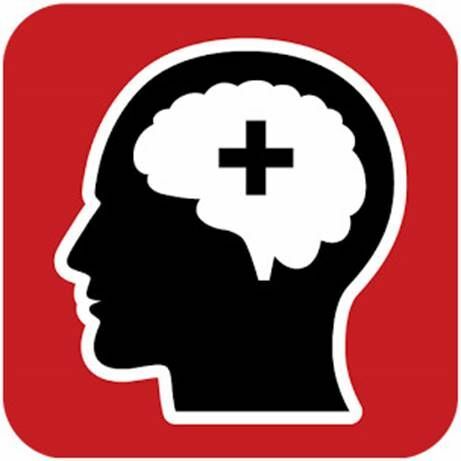 It already has millions of users and every math lover will surely fall in love with this brain trainer. The use of this game for just 5 minutes every day is likely to improve your skills and help your brain work faster and get sharper. This application will only increase your mental health and help your mind work faster! The workout is basically set to drill your brain every day and hence enhance your mathematical skills. Use it for a week and you will surely see the results. It has everyday challenges, comes with progress charts, meant for all age groups and of course, keeps your brain sharp! 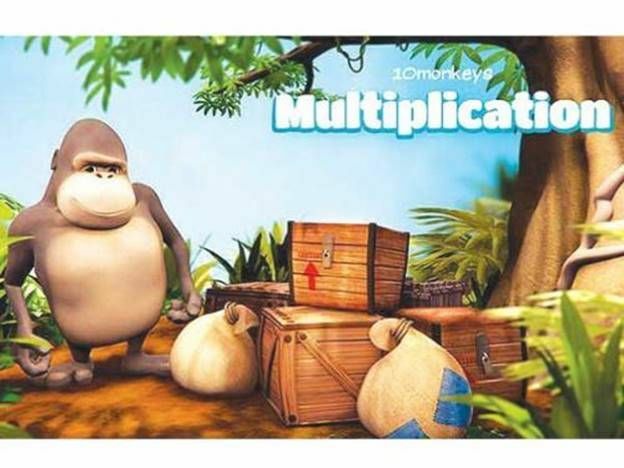 You simply have to make use of the multiplication skills and free the monkeys that have been trapped. 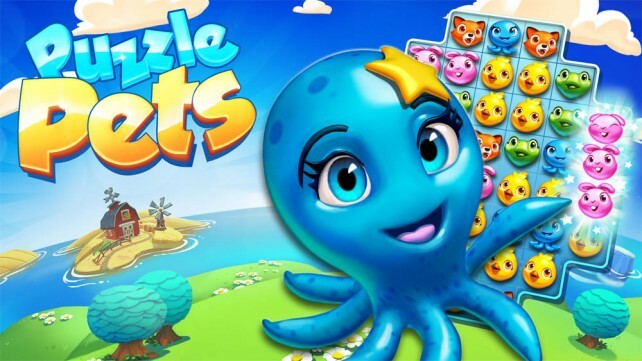 The game will be super fun for kids as it is animated and will surely seek attention from them. All you need to know is table from 2 to 10 and free the monkeys! It supports three languages, has an arcade gameplay, comprises of 10 mini games and has a super easy and children-friendly interface. 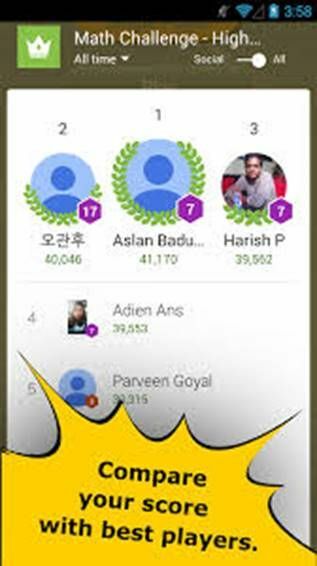 High scores will help your kids free the monkey and the global leader board will be an encouragement to do better. Not to forget the sounds and the content it has! When you want your kid to be the smart kid, you need some smart application. The app teaches the player tables from 1-12 and each of the table follows with a quiz and practices session. 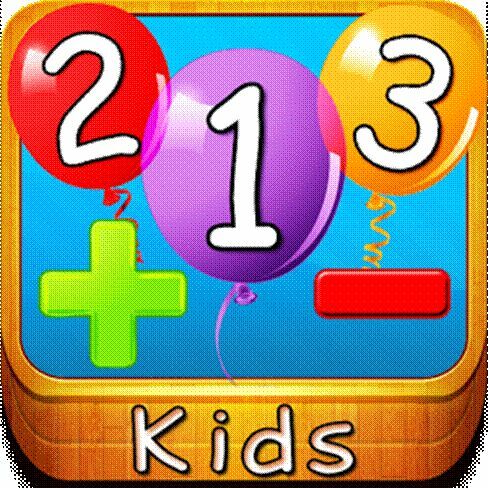 With fun games within it and a multiplication chart that follows, the game makes sure your kid is thorough with his/her tables. The game has tests and also different levels to keep you upbeat. With the help of tables and games, one can make the entire learning process easy and simple. With various exercises, tables to memorize them, practice and learning sessions, the game has a great layout that makes learning easy and fun! 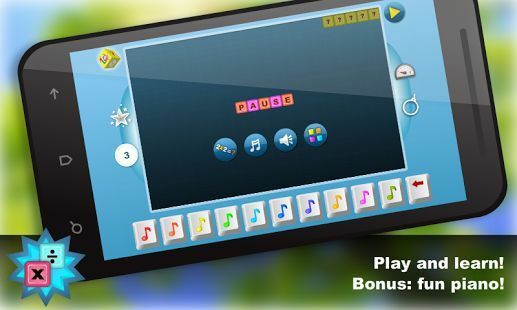 Educational games are always fun and with applications like these, the learning process just become better. So that was all on Multiplication Games For Android you can refer to. 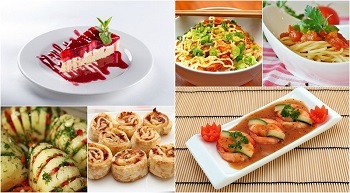 With so many to choose from, you don’t have to worry about your kid’s progress. These games hence, make it super easy and super fun at the same time. These games go against the phrase of all work and no play or the vice versa. It is now time to learn and grow while you play. Happy multiplying! Make learning fun!